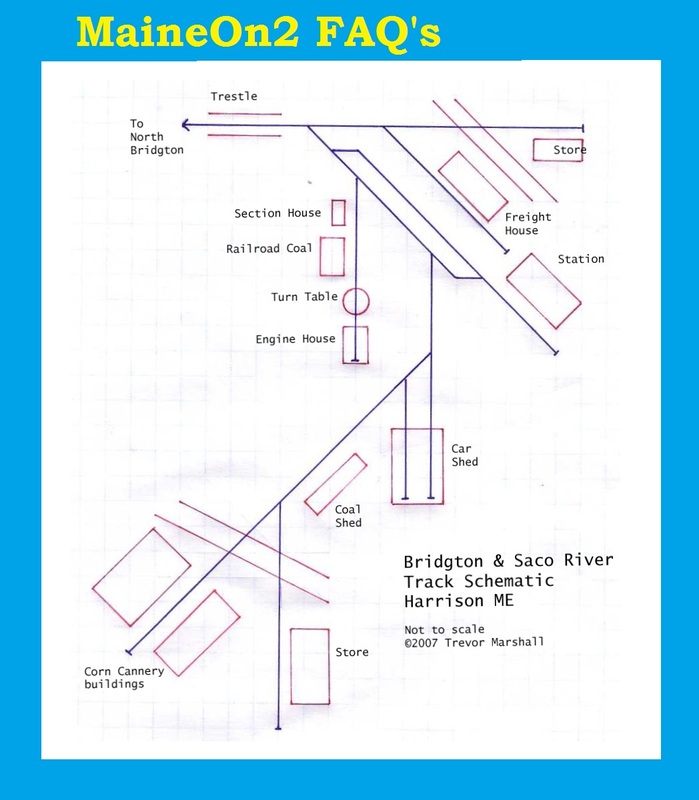 For much of its life the Bridgton & Saco River railroad was a successful and profitable operation. 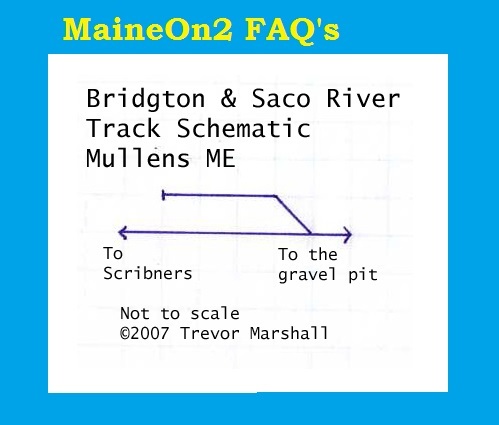 The Bridgton’s Master Mechanic, Mel Caswell played a key role in the development of the Two Foot Gauge locomotives used on the Maine Two Footers by trying new locomotive designs and styles, but not always successfully. 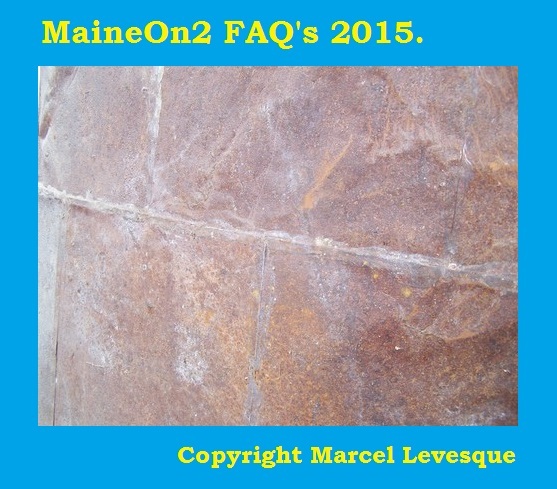 The B&SR figures in a number of shared purchases with other Maine Two Footers. 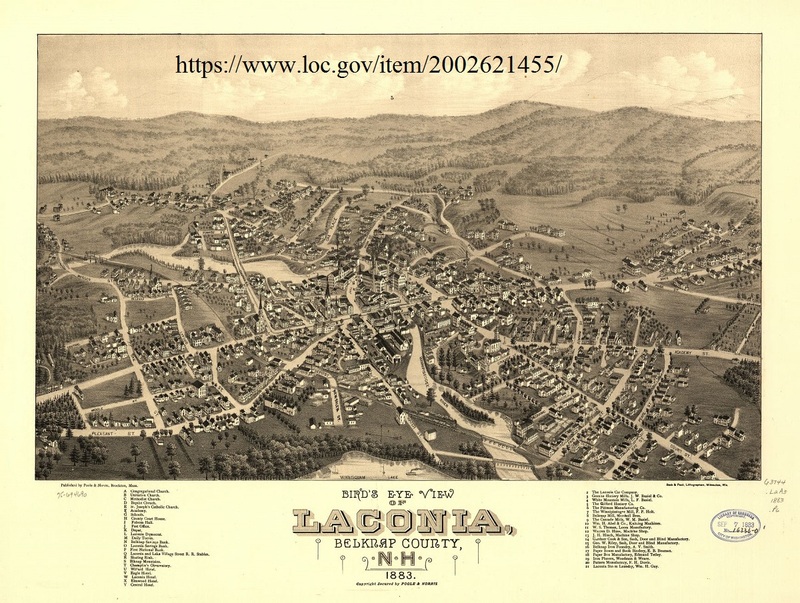 The line was built in 1882 from Bridgton Junction to Bridgton (town) a distance of 15 miles or so, and the first paying train ran in January 1883. 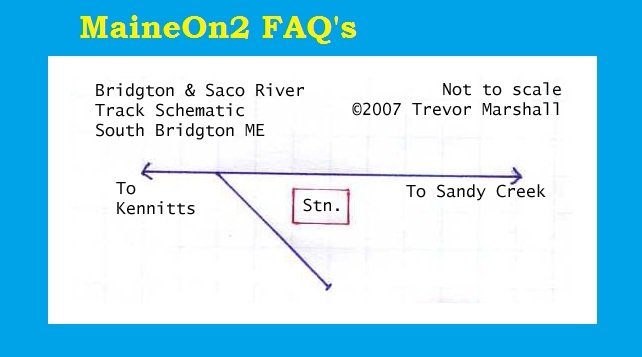 In 1898 the line was extended from Bridgton to Harrison, a distance of 5 miles or so. 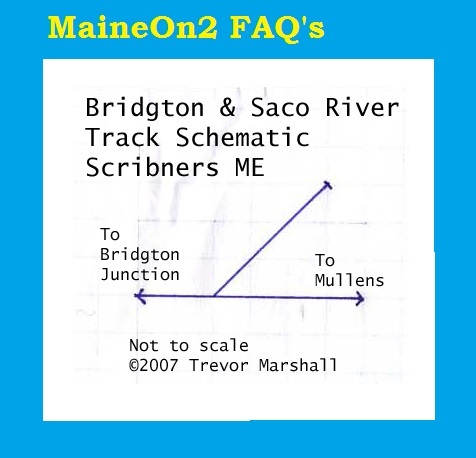 The Bridgton line did not require high speed running, with the timetables allowing for typical train speeds averaging 15 miles per hour. 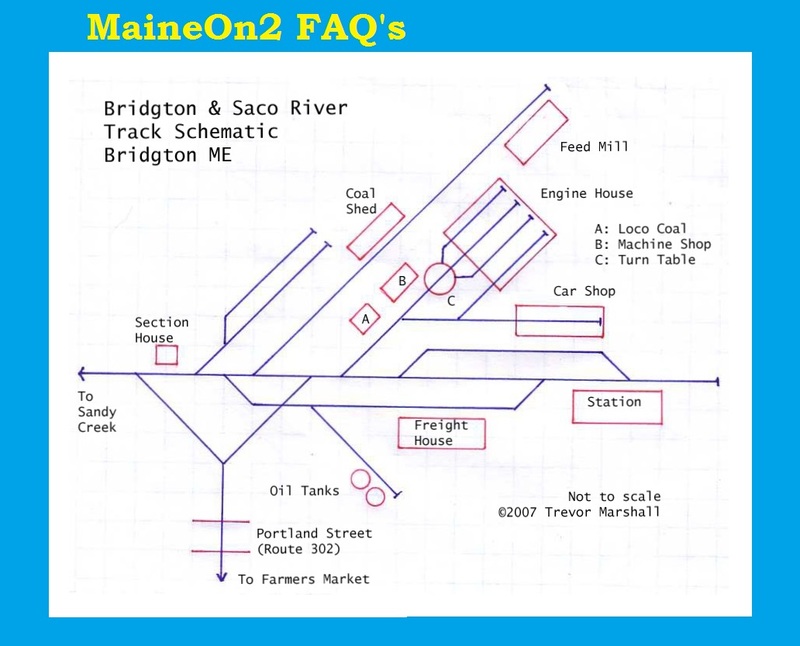 The consistent profits and dividends paid in the early days caught the eye of the Maine Central Railroad which provided the standard gauge connection to the rest of the world at Bridgton Junction, and in 1912 the MeC obtained a controlling interest by purchasing shares previously in private hands. Traffic and profits starting dropping in the mid 1920’s and the line started to operate at a loss. In 1927 some mortgage holders took over control from the MeC, and the line was put into administration while still allowing local parties to operate the line. 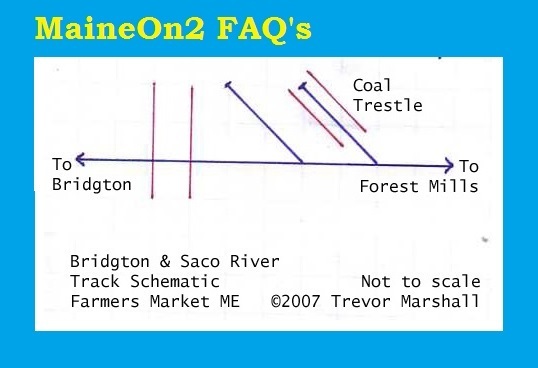 In 1930 the line was formally transferred to the local parties, and was renamed The Bridgton & Harrison railroad. It is ironic that the first train operating under this regime then derailed on its return from Harrison, which caused the Harrison extension to be abandoned. Traffic was declining and the line struggled on through the 1930’s providing passenger service and rail maintenance facilities with an eclectic collection of converted motor vehicles operating as rail cars and rail busses. In the late 1930’s the line hosted a number of enthusiasts’ specials, which have resulted in numerous still and movie pictures being available today. 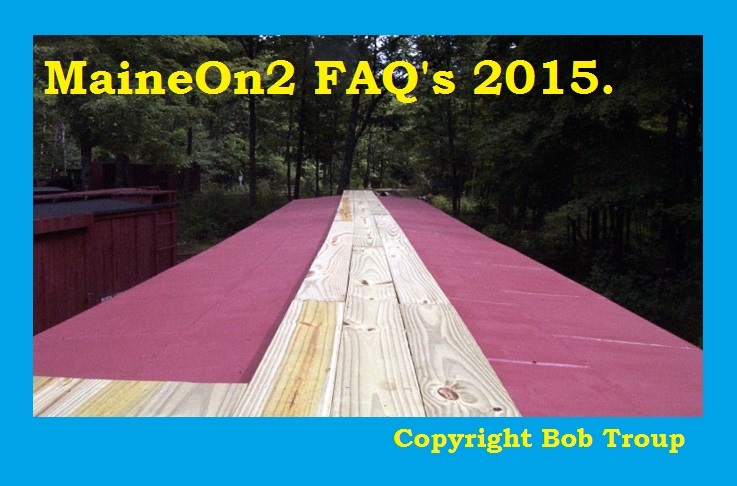 The line was finally scrapped in 1941 with the majority of the rolling stock being acquired by a wealthy railfan and cranberry grower, Ellis D Atwood, for use on his cranberry bogs in South Carver, Massachusetts. 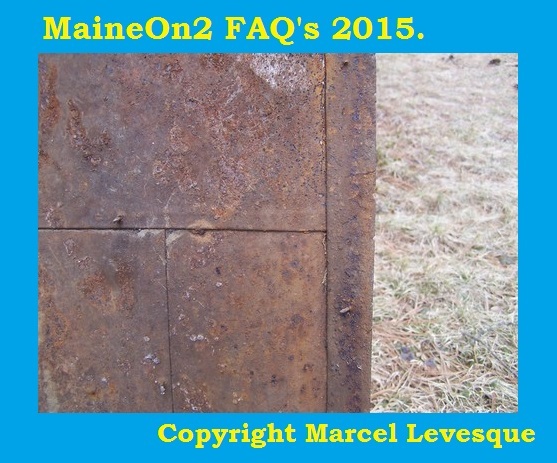 This line became known as Edaville, and provided a home for much Maine Two Foot equipment until 1992 when it failed and was put up for sale. 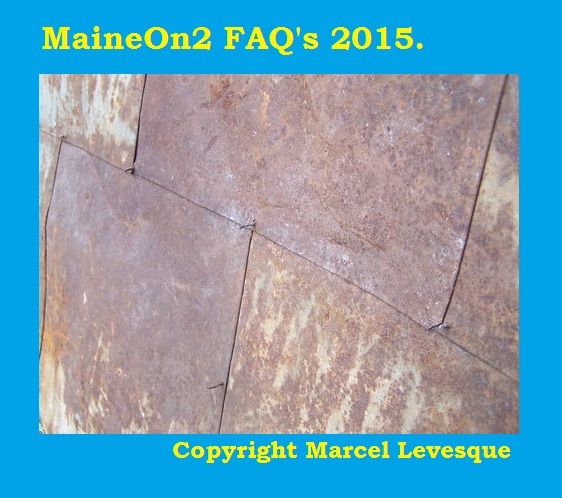 Much of the equipment was then moved to the Maine Narrow Gauge Museum on the original Portland Engineering Works site at 58 Fore Street in Portland Maine. 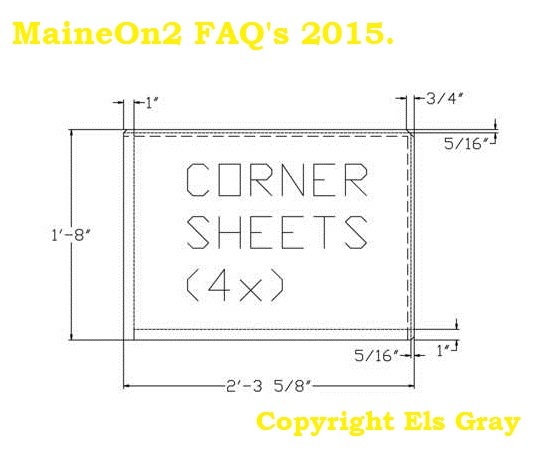 At the time of writing, (November 2014) the Maine Narrow Gauge Museum has plans to relocate to Gray, Maine. Hinkley #1563 built 10/1882 as Bridgton & Saco River #1. This locomotive served as Bridgton & Saco River #1 (1882 – 1913). This locomotive was one of two using Hinkley’s Billerica and Bedford design revised to reflect Sandy River experience. 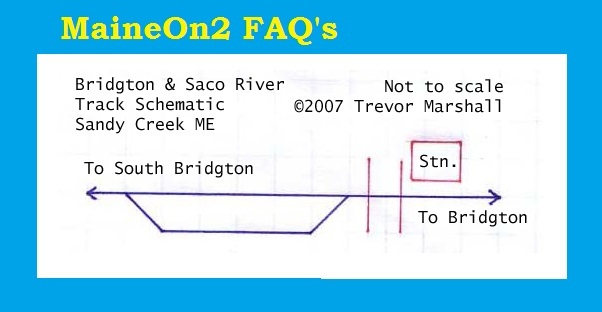 Was the preferred engine until Bridgton & Saco River #3 was delivered in 1892. 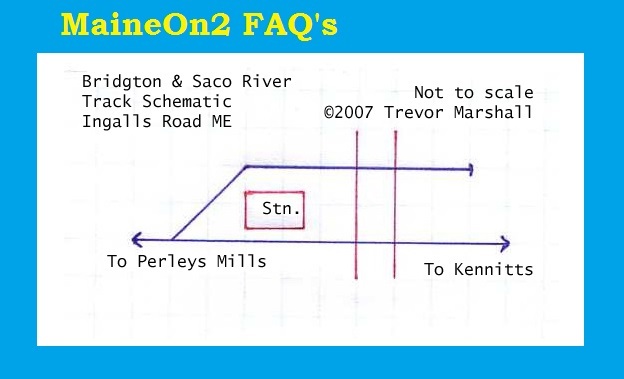 Used as a standby engine following sale of Bridgton & Saco River #2 in 1907. 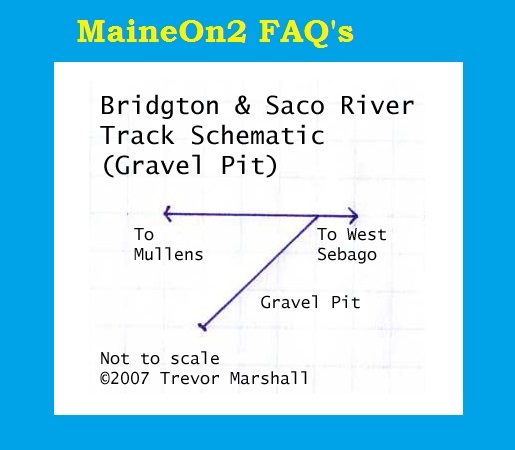 Scrapped when Bridgton & Saco River #7 was delivered in 1913. 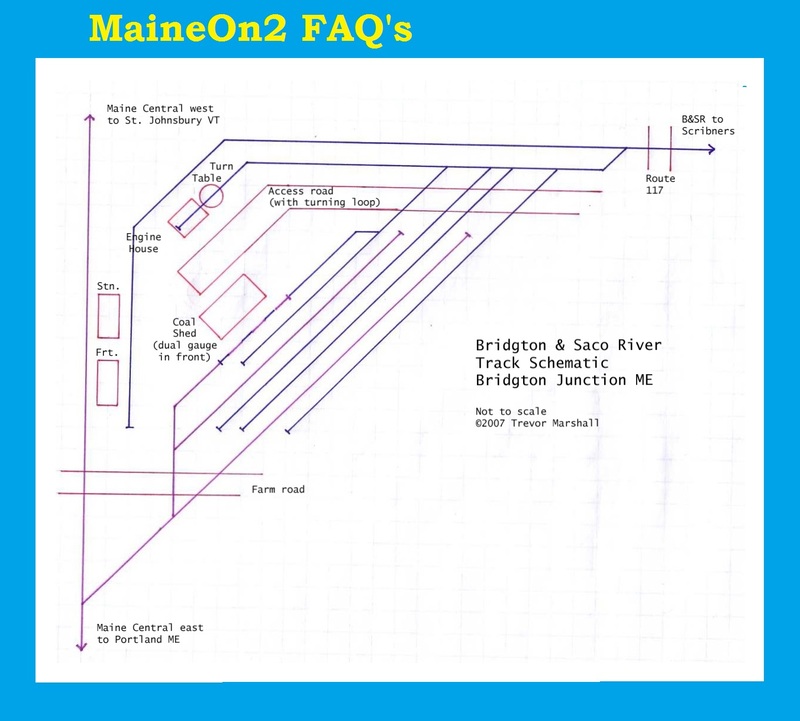 Bridgton’s master mechanic Mel Caswell had the Portland Company modify the design they had used for Phillips & Rangeley #1 and two Sandy River engines. 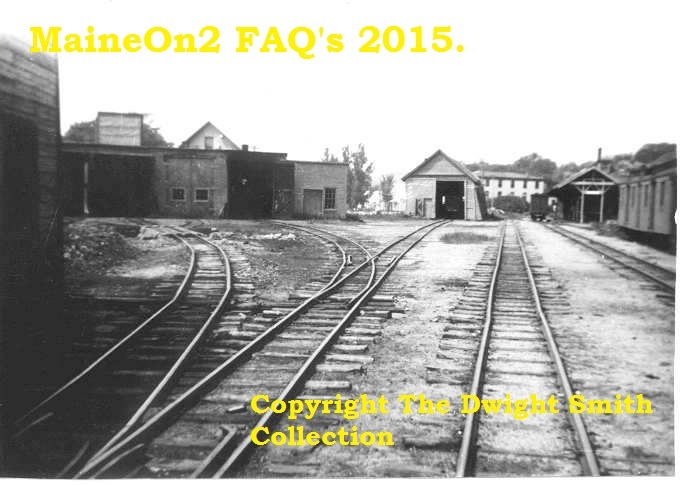 This engine was purchased to increase the number of daily trains to Bridgton. 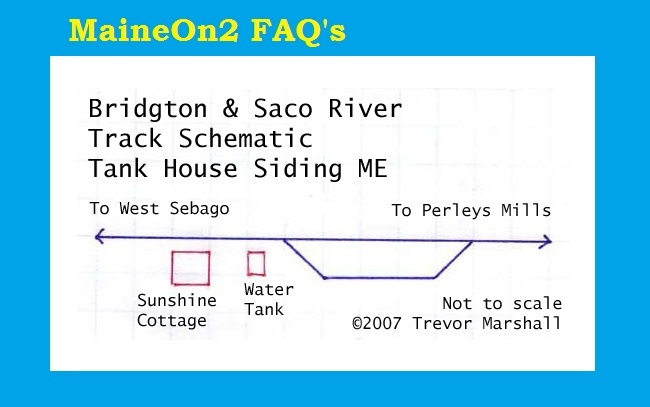 It was the preferred engine until Bridgton & Saco River #4 was delivered in 1901. 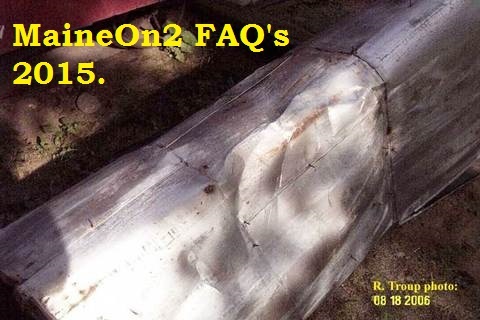 Used as a standby engine following delivery of Bridgton & Saco River #7 in 1913. 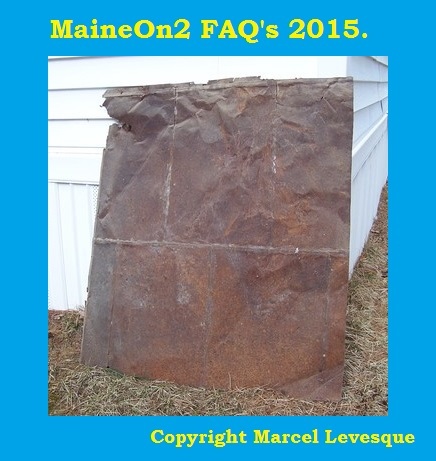 Sold to Kennebec Central 10 August 1922 as Kennebec Central #3. Used as the preferred Kennebec Central engine until service was discontinued 29 June 1929. 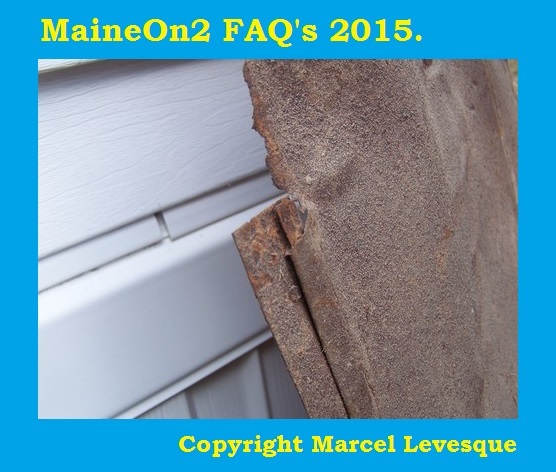 Purchased by Frank Winter and moved to Wiscasset in 1932. Renumbered Wiscasset, Waterville & Farmington #8 and used as the preferred engine until wrecked at Whitefield 15 June 1933. 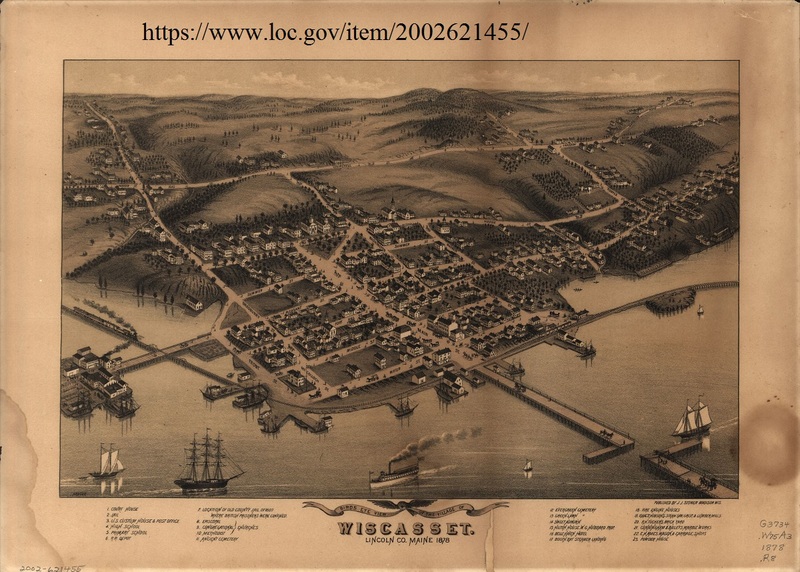 The wreck caused abandonment of the Wiscasset, Waterville, & Farmington Railroad. The locomotive was scrapped at the wreck site in 1937. 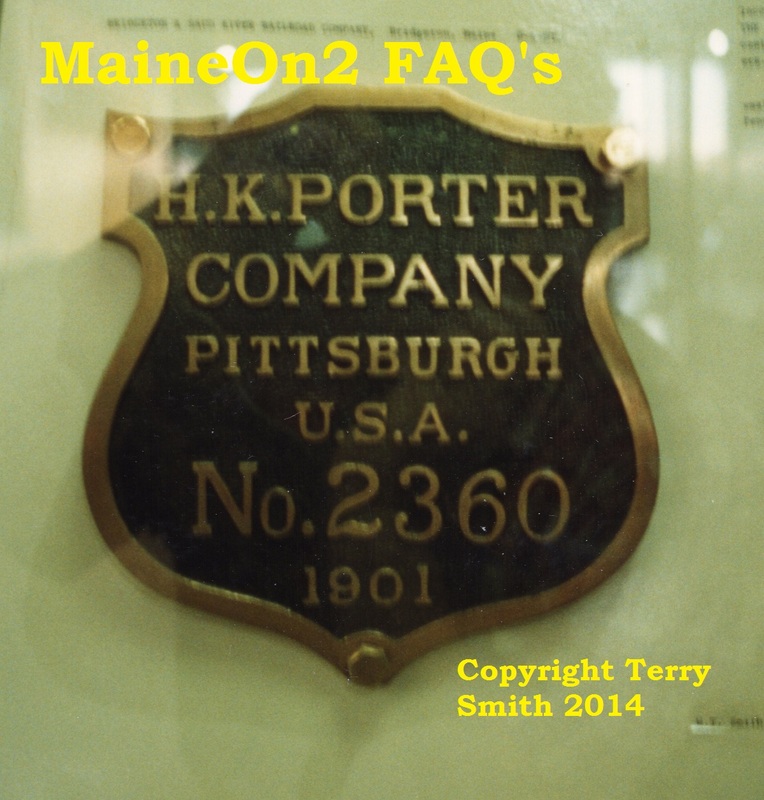 Porter #2360 built 8/1901 as Bridgton & Saco River #4. This locomotive served as Bridgton & Saco River #4 (1901 – 193?). This locomotive included Porter’s typically high center of gravity, but Bridgton and Saco River trains operated at a sedate 15 miles per hour. This engine was purchased to handle the increased traffic generated by the Harrison extension. 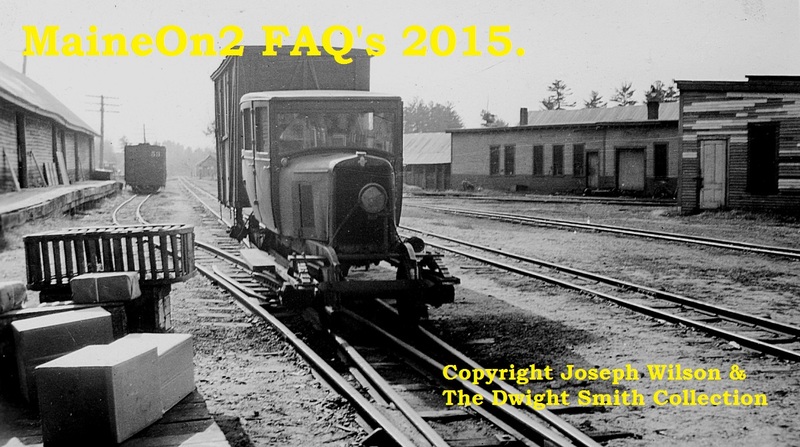 Porter’s throttle made this the preferred engine until Bridgton & Saco River #7 was delivered in 1913. 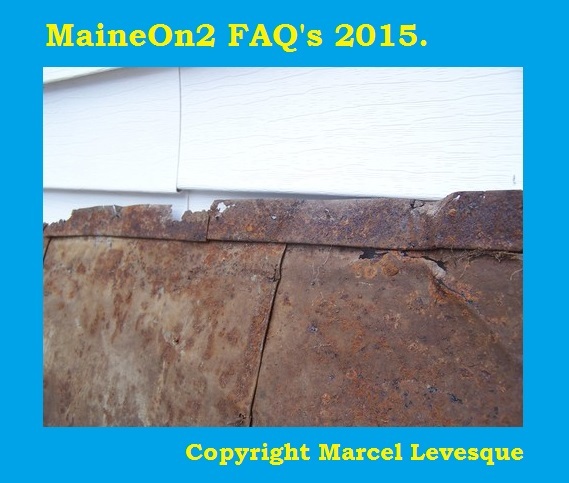 Little used after delivery of Bridgton & Saco River #8 in 1924. Deboilered and scrapped in the 1930’s. Portland #628 built 11/1906 as Bridgton & Saco River #5. Rear tank carried 800 gallons water & 1 ton coal. This locomotive served as Bridgton & Saco River #5 (1906 – 1930). 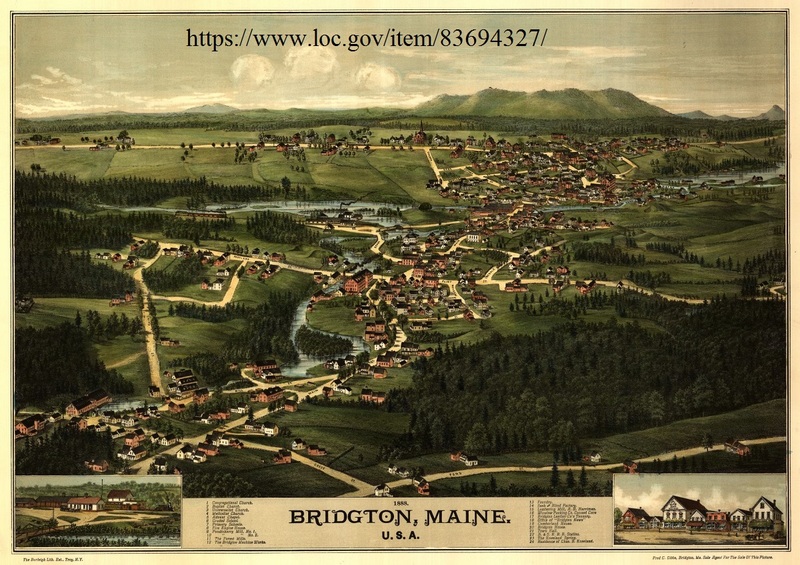 Became Bridgton & Harrison #5 in 1930. Bridgton’s master mechanic Mel Caswell and his son at the Portland Company designed this locomotive. 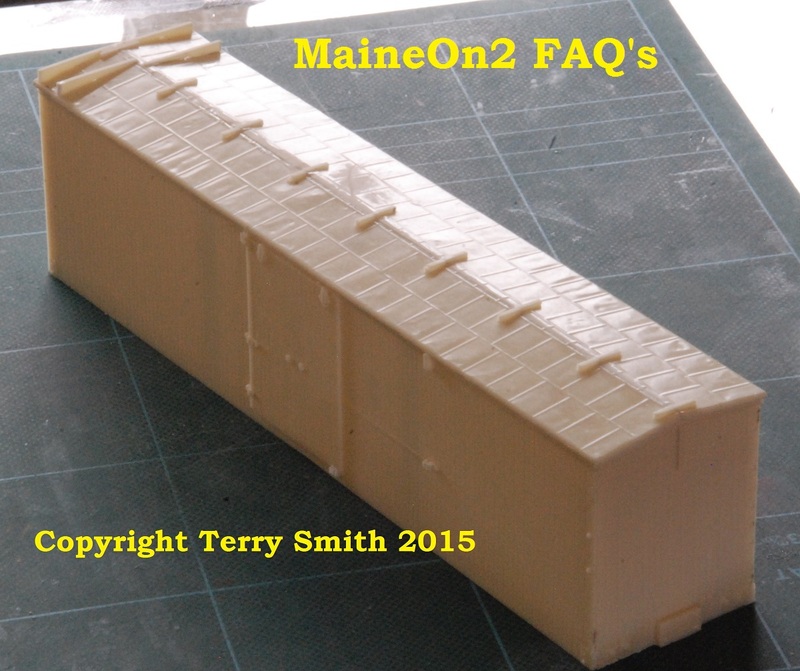 It was the first Maine 2 foot gauge Forney with a pilot truck. It was the last locomotive built by Portland Company. This engine was purchased to replace the original Hinkley engines. 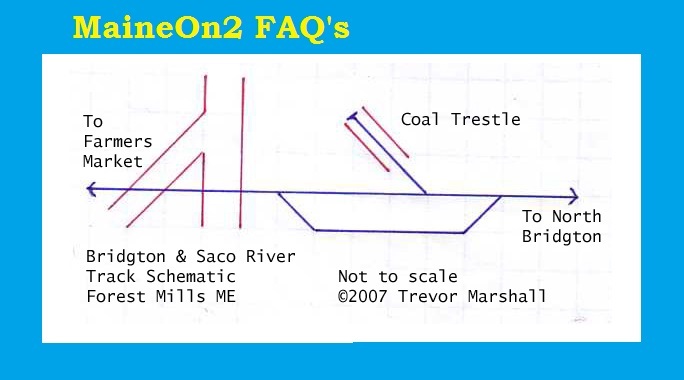 It had a rather poor reputation, and figured in the Bridgton and Saco River railroad’s worst wreck when it derailed and overturned at Perley’s Mills in May 1911. Little used after abandonment of the Harrison extension in 1930. Stored outside and scrapped in the 1930’s. Baldwin #31827 built 9/1907 as Bridgton & Saco River #6. Rear tank carried 850 gallons water & 9/10 ton coal. This locomotive served as Bridgton & Saco River #6 (1907 – 1930). Became Bridgton & Harrison #6 (1930 – 1938). 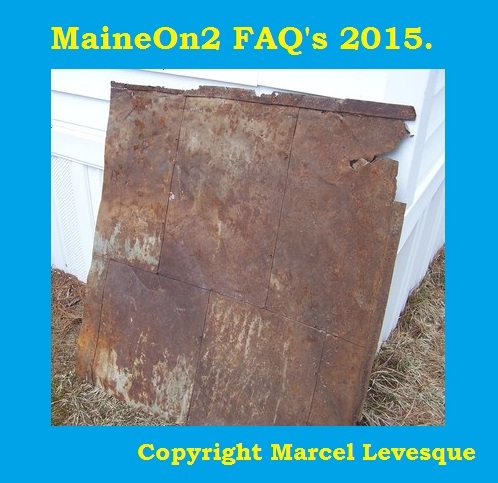 This was one of a pair of engines built to Bridgton master mechanic Mel Caswell’s specification for inside frames. The other was Sandy River #16. 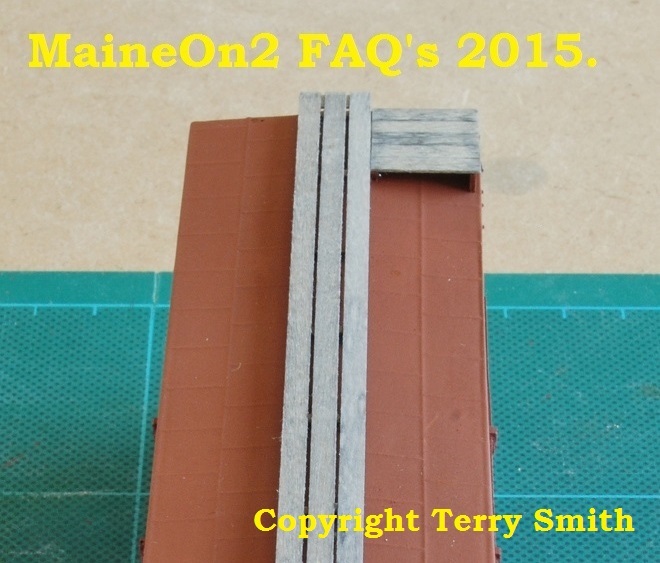 These were the largest Maine 2 foot gauge engines built with inside frames, and the only inside frame engines Baldwin built for the Maine 2 foot gauge railroads. 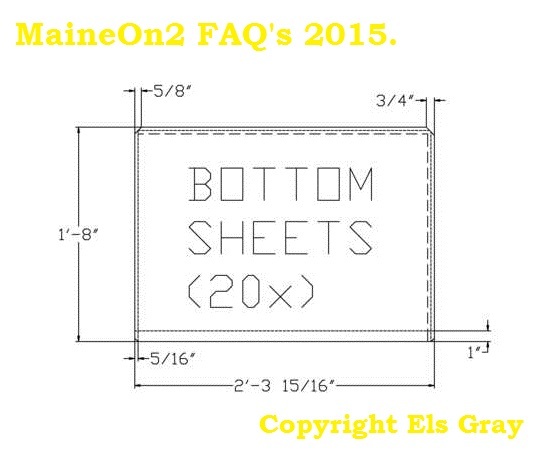 Baldwin was aware that outside frames were more stable for engines of this weight; and built the outside frame Wiscasset, Waterville and Farmington #7 with otherwise similar specifications during the same month. 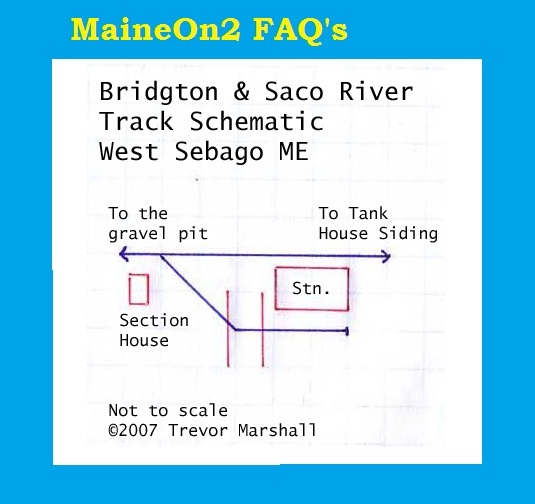 This engine was purchased to replace Bridgton & Saco River #2 sold to the Wiscasset, Waterville and Farmington Railroad in 1907. During the final years of operation, this locomotive offered the best available fuel economy and the least damage to poorly maintained track. It was used until worn out and scrapped in 1938. Baldwin #40864 built 12/1913 as Bridgton & Saco River #7. This locomotive served as Bridgton & Saco River #7 (1913 – 1930). Became Bridgton & Harrison #7 (1930 – 1941). This engine reflects the merging of Bridgton master mechanic Mel Caswell’s modified Forney design with the Maine Central Railroad’s goal of increased pulling power. 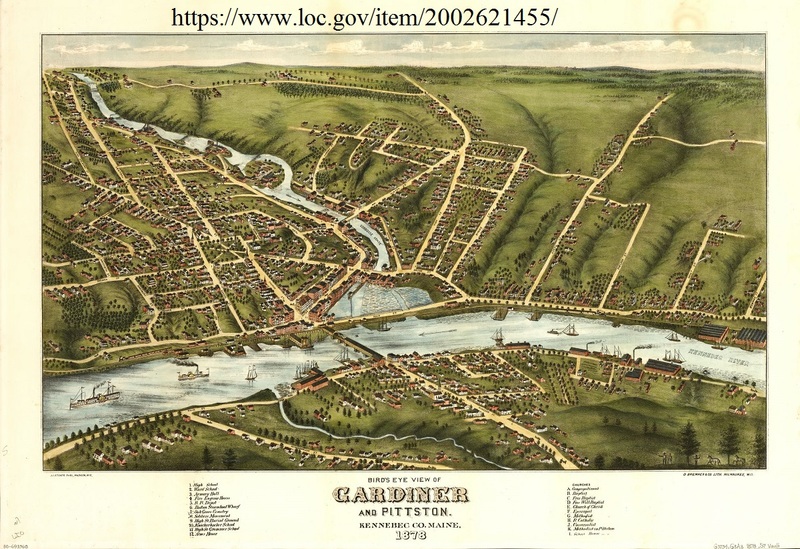 In hindsight, the design was at least five tons too heavy for the available rail weights, and demanded a level of track maintenance which became prohibitively expensive for reduced traffic levels. The poor fuel economy of the large cylinders similarly prohibited regular service with short trains. 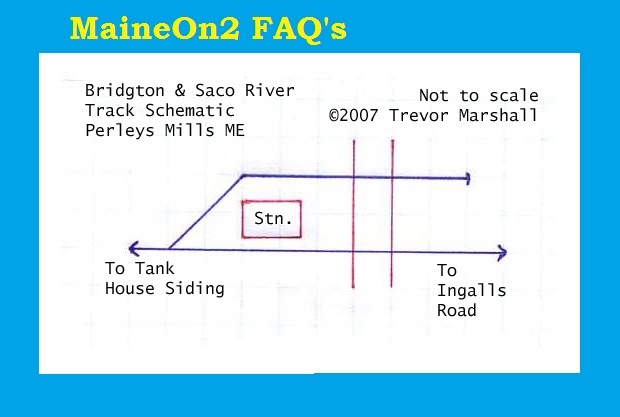 It was the preferred engine from the time of delivery until the end of Bridgton and Saco River/Bridgton & Harrison operations in 1941. 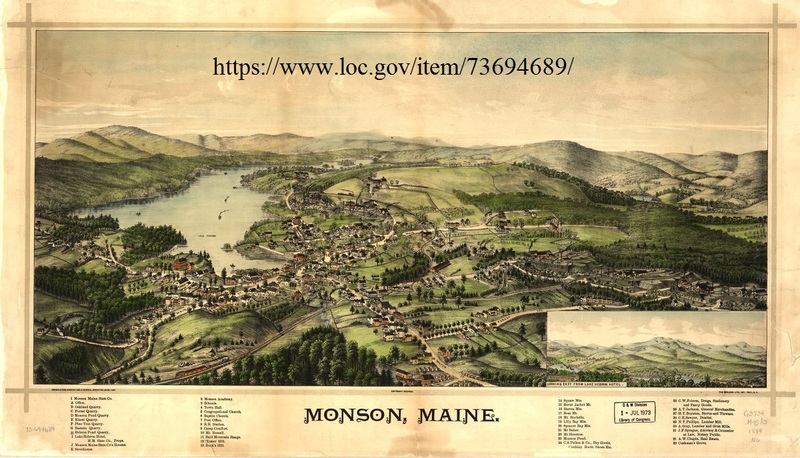 Purchased by railfan Ellis D Atwood and ran at his Edaville Railroad in Massachusetts until track maintenance and fuel economy again became significant and favoured the smaller Monson engines. Currently at the Maine Narrow Gauge Museum in Portland. Baldwin #57659 built 3/1924 as Bridgton & Saco River #8. 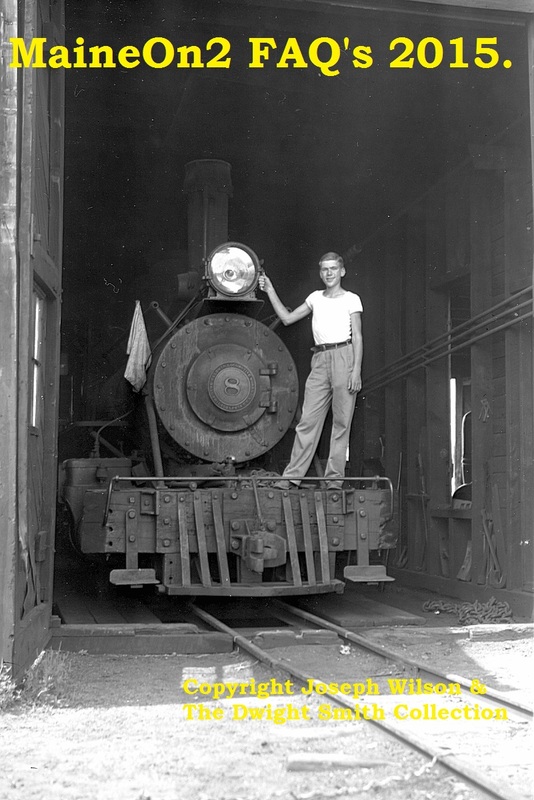 This locomotive served as Bridgton & Saco River #8 (1924 – 1930). Became Bridgton & Harrison #8 (1930 – 1941). This engine was the last built for the Maine 2 foot gauge railroads and the heaviest to operate on any of the Maine 2 foot gauge railroads. 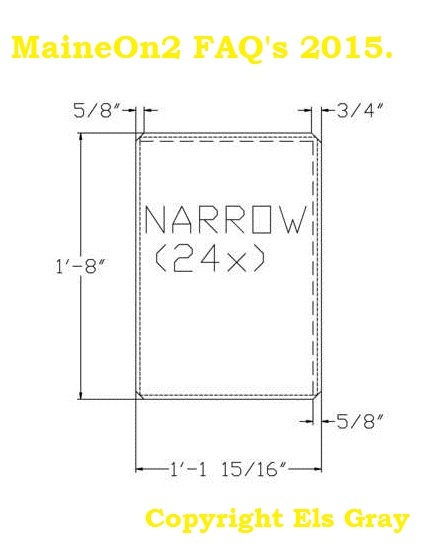 It was considered an enlargement of the design set by B&SR #7 but increased track maintenance problems made the engine unsuitable for required operation of short trains over poorly maintained track. 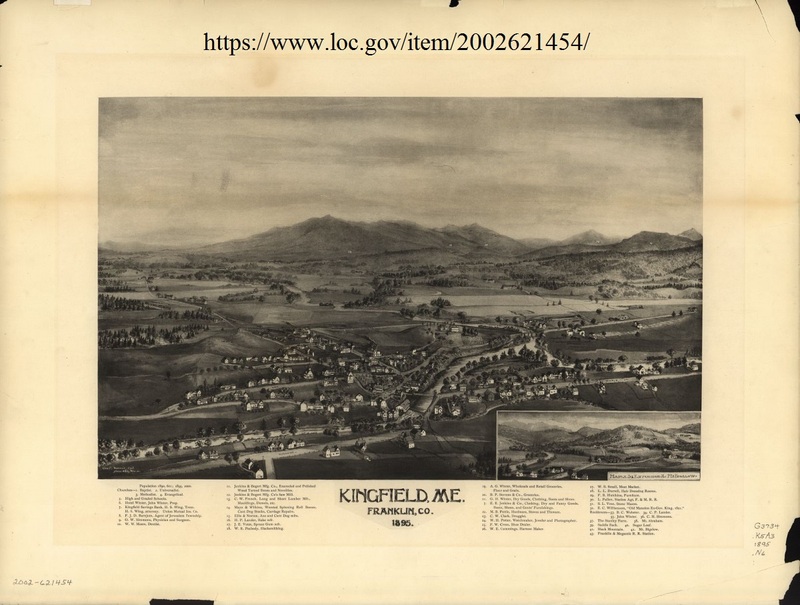 Purchased to replace Bridgton & Saco River #3 sold to the Kennebec Central in 1922. 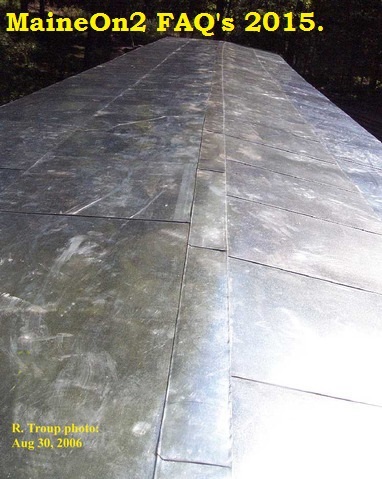 Replacement was not required by traffic, but purchasing new equipment reduced complaints that Maine Central Railroad’s 20% annual dividends were depleting accumulated cash reserves of its wholly owned subsidiary, the Bridgton and Saco River Railroad. 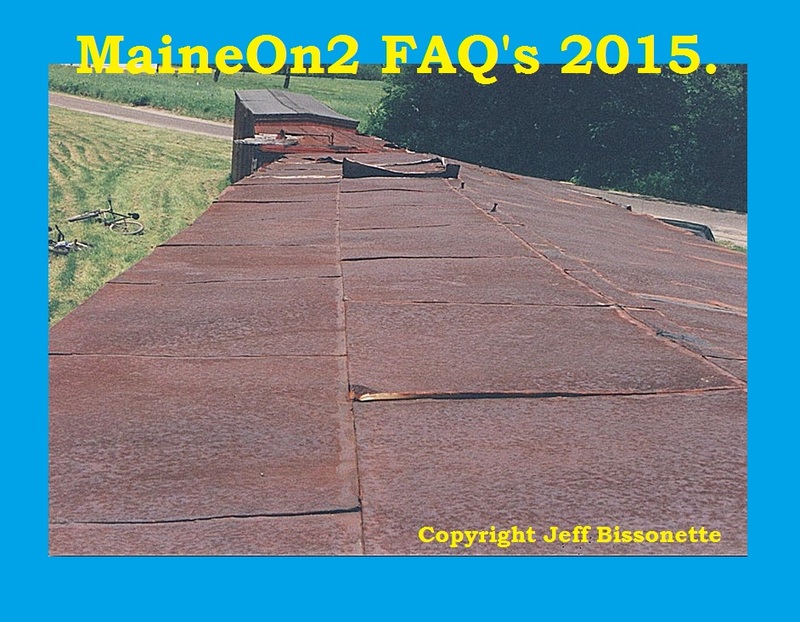 Used as a standby engine until the end of Bridgton and Saco River operations in 1941. 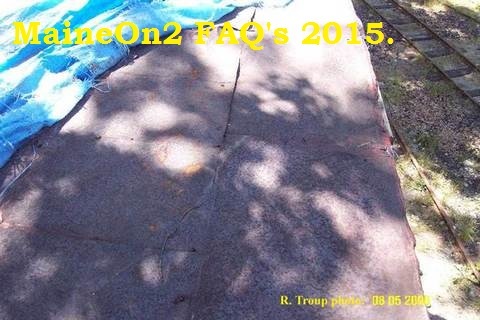 Rolled off track at North Bridgton 15 June 1930 as rail sagged under engine weight. Service on Harrison extension was discontinued because the poorly maintained 35 pound rail could not adequately support the available engines. 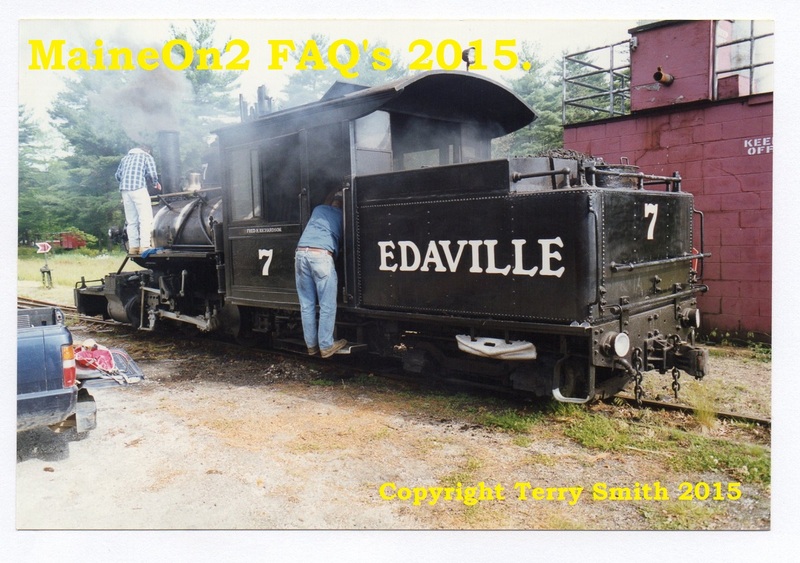 Purchased by railfan Ellis D Atwood and ran at his Edaville Railroad in Massachusetts until track maintenance and fuel economy again became significant and favoured the smaller Monson engines. Currently at the Maine Narrow Gauge Museum in Portland.